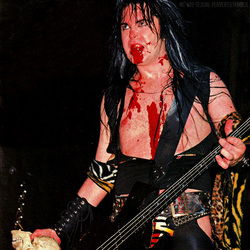 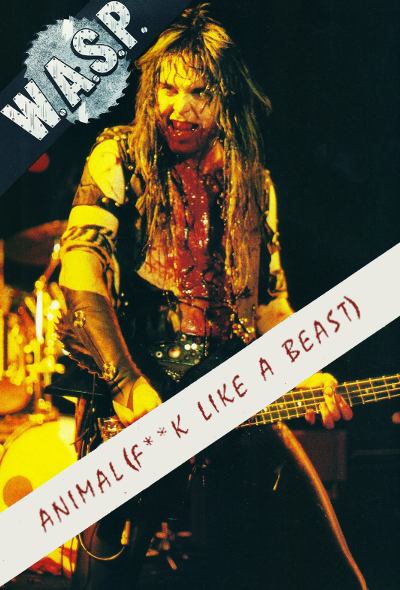 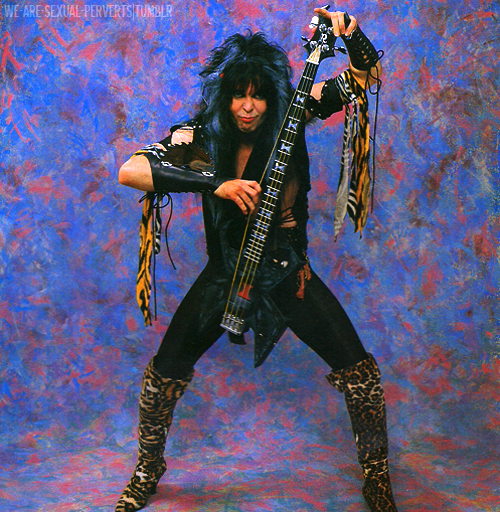 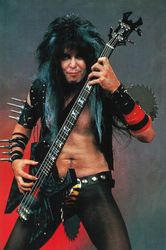 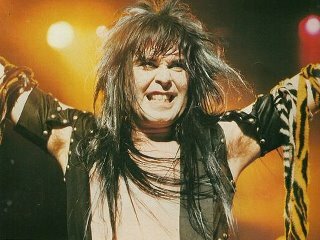 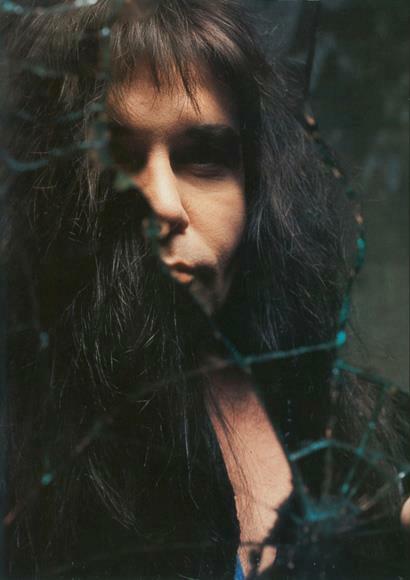 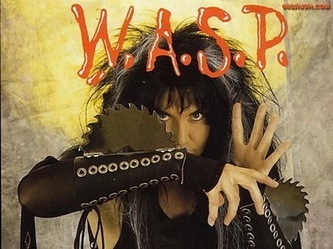 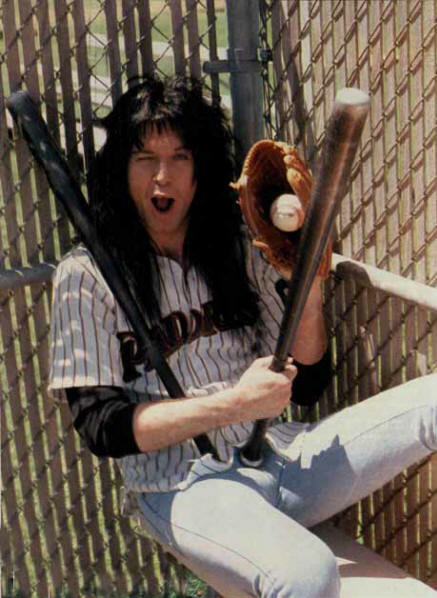 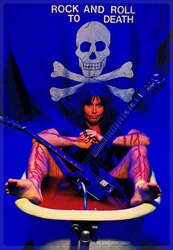 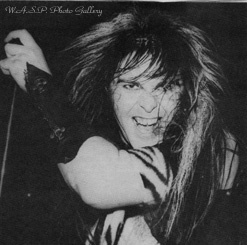 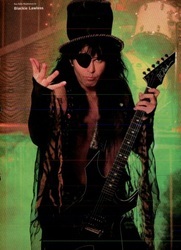 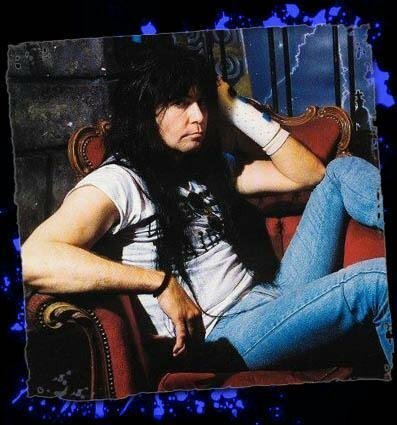 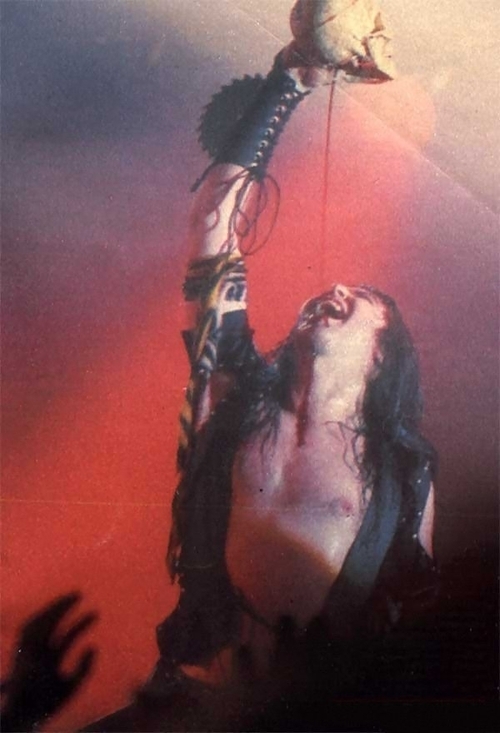 Blackie Lawless-W.A.S.P. 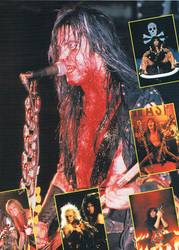 - Def Leppard and Rockstar Photographs We update almost daily. please do not take any of these photographs or else they will be removed. 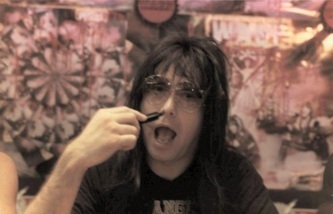 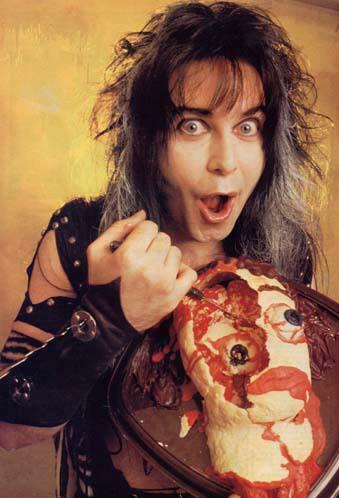 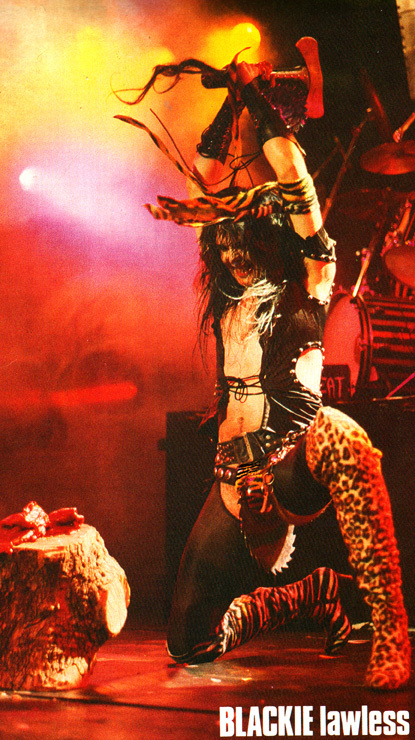 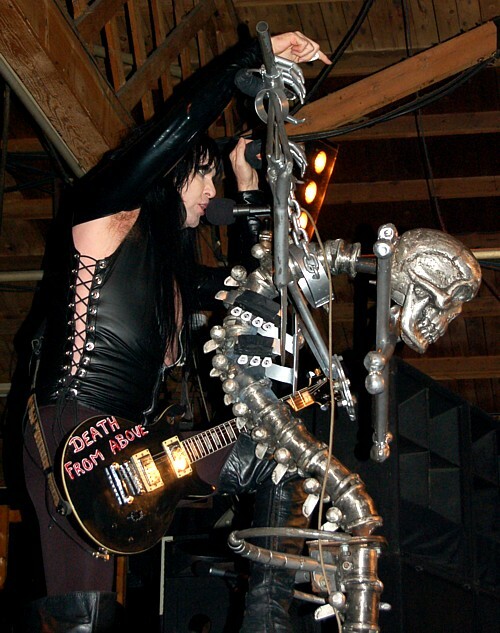 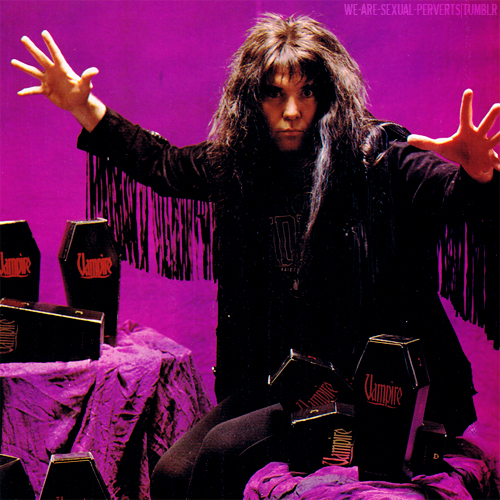 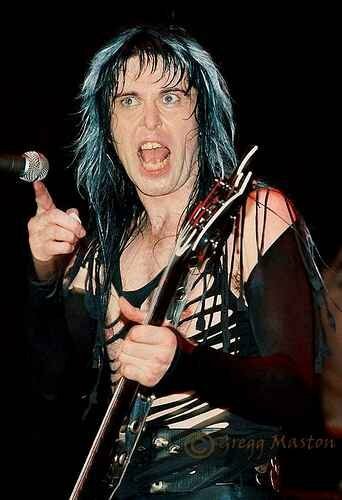 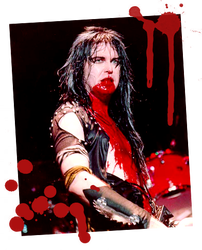 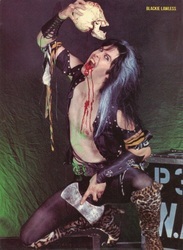 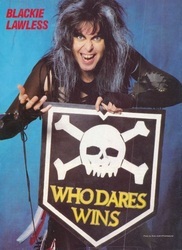 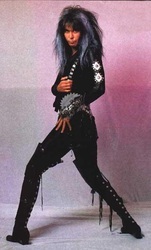 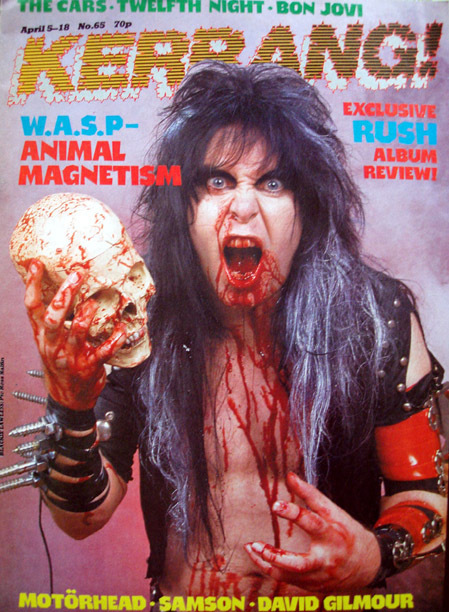 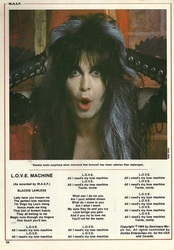 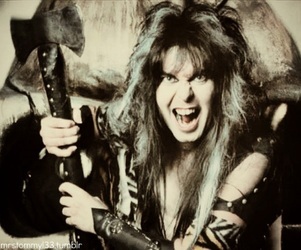 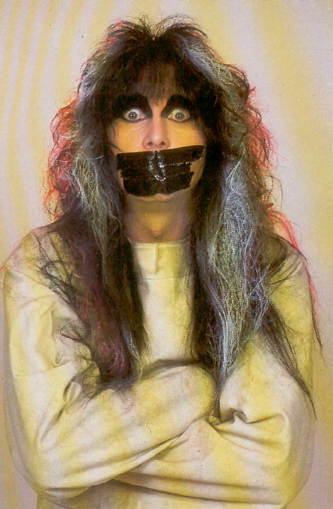 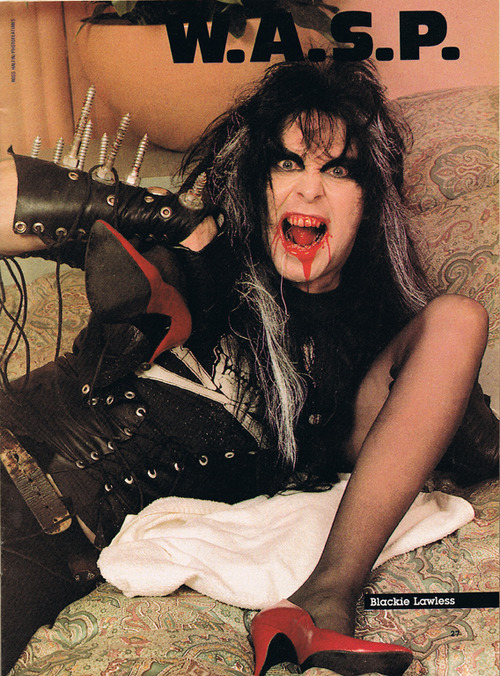 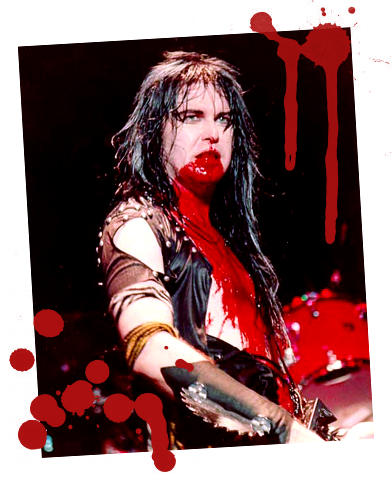 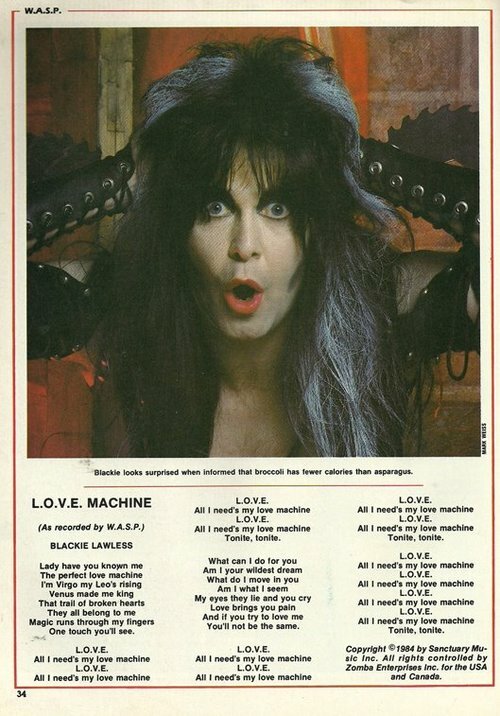 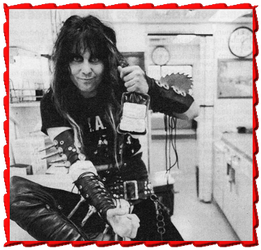 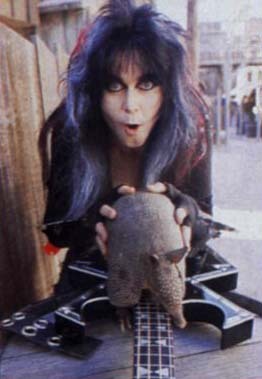 Blackie Lawless, the King of Shock Metal, or Shock Rock, whatever the hell you want to call it. 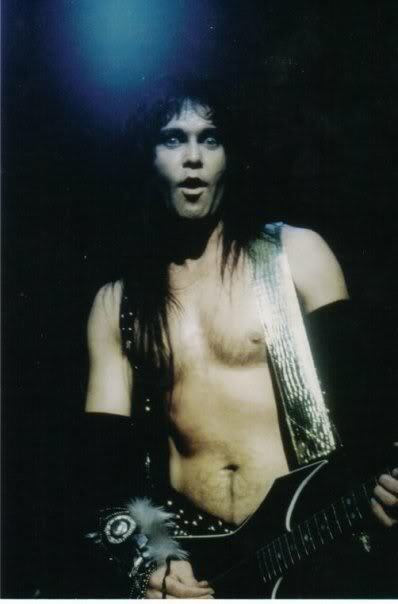 The mystery of him and Lucy Lawless remains unsolved for me. 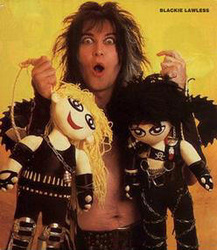 I wonder if they where brother and sister?